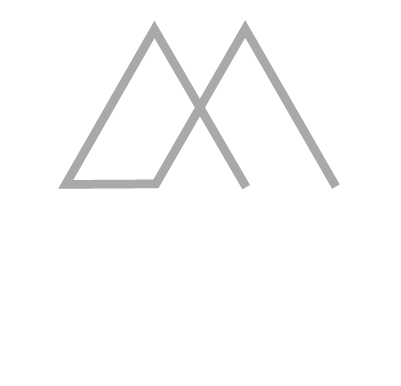 During your next ski holiday at the Boutique Hotel Le Morgane, enjoy Jazz and Soul concerts every Thursday from December 22, 2016 to March 30, 2017 at 6:30 pm. Evening concerts in high altitude! Your 4-star hotel in Chamonix offers throughout the ski season, Jazz and Soul concerts every Thursday evening at 6:30 pm. 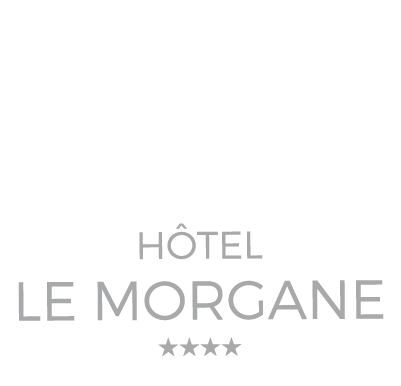 This year, the Boutique Hotel Le Morgane welcomes Mollie King from 22 December 2016 to 30 March 2017. After skiing, enjoy an exceptional concert in the intimacy of our Lounge Bar. Mollie King is a famous singer in Chamonix. Originally from Australia, Mollie fell in love with Europe a few years ago and decided to take up residence there. With a rather classic background, Mollie now sings jazz, pop, soul and rock with several groups in the French Alps, including Geneva. During your next skiing holiday, do not miss her live! For more information about the Jazz and Soul concerts at Boutique Hotel Le Morgane, please feel free to contact us by phone at +33 (0)4 50 53 57 15 or by email to reservation@hotelmorganechamonix.com. For the pleasure of all, your 4-star hotel in Chamonix has made up special offers: an all-inclusive packagefor those who do not want to take care of all the logistics, a sports package for thrill seekers, a well-being package for people looking for relaxation and a gourmet package. An offer of stays to choose from! A large selection of ski package!